How many virtual assistants can you fit in one smartphone? European network operator Orange is hoping there's room to squeeze in one more. With the right apps, you can already talk to Alexa, Cortana and Google through your smartphone -- and maybe also to Siri or Bixby if you went with one of the big brands. Orange wants to add Djingo to that list. 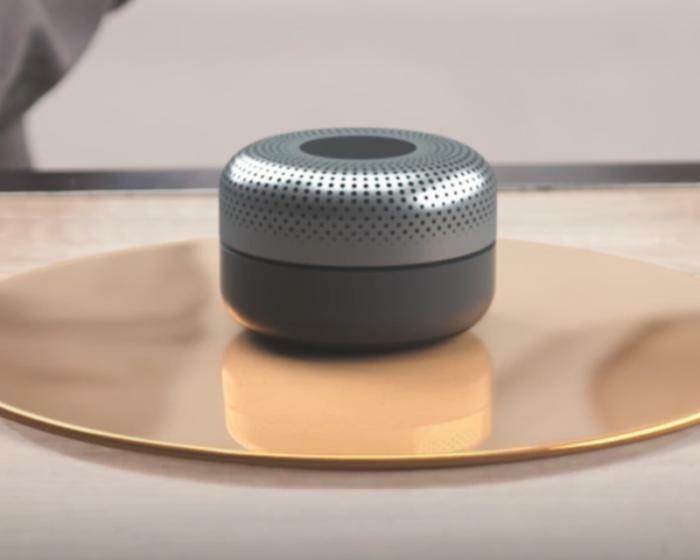 Djingo will be able to answer questions, send text messages, place calls, play music and video from Orange's set-top box, and control smart home devices. It draws on the company's research into linguistics and artificial intelligence, and will even offer financial advice in conjunction with a new banking service Orange is launching, the company said. The virtual assistant isn't just for smartphone owners: It will also listen out for commands spoken to the remote control of Orange's set-top box, or to Orange's answer to the Amazon Echo, a small speaker that is, coincidentally, about the size and shape of an orange. Djingo, Orange's challenge to Google Home and the Amazon Echo Dot. 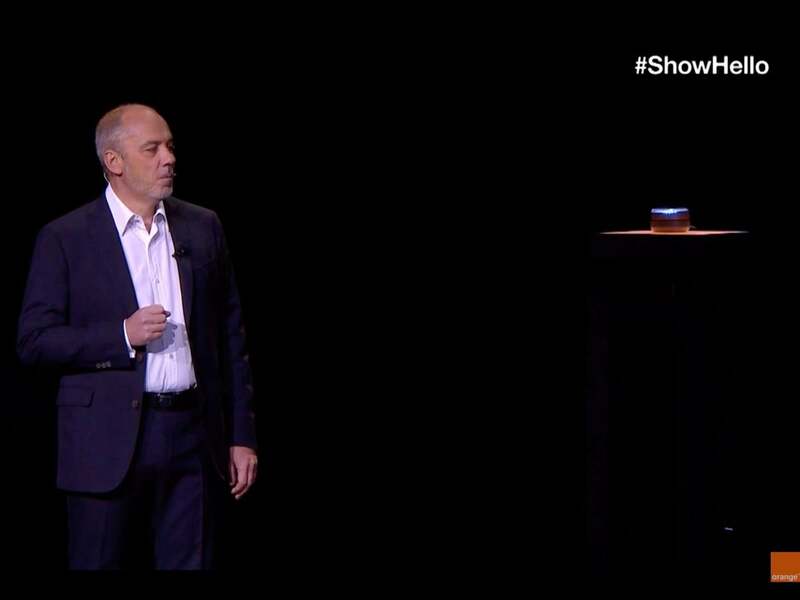 CEO Stéphane Richard demonstrated that device at an Orange event in Paris on Thursday. "OK Djingo," Richard said, waiting for an answering beep before asking, in French, "What can you do?" After a pregnant pause came the reply: "I can do lots of things. For example, I can inform you, help you to communicate or to use your Orange services." Richard went on to have Djingo play a piece of music, report how many tweets had included the hashtag for the event, #showhello (3,976) and send a tweet from his account. Orange is based in France and, while Richard only mentioned Djingo's ability to speak French, the company also operates mobile or broadband networks in Poland, Spain, Slovakia, Belgium, Romania, Moldova and a number of African countries. But Orange's international ambitions for Djingo go further: The company has just struck a deal with German operator Deutsche Telekom to co-develop the speaker device and the software that powers it, Richard said. Deutsche Telekom representatives did not immediately respond to a request for comment on the company's plans for Djingo. However, the alliance might give Djingo the resources to compete in what is already a crowded market. Google, Apple and Microsoft have all taught their virtual assistants to speak a number of European languages, and Amazon's is already selling the Echo in the U.K. and Germany. Like Amazon with its skills for Alexa, Orange is counting on other companies to provide some of Djingo's smarts. "Djingo is open," Richard said, adding that the virtual assistant is compatible with services from the likes of Amazon, Microsoft and IBM.